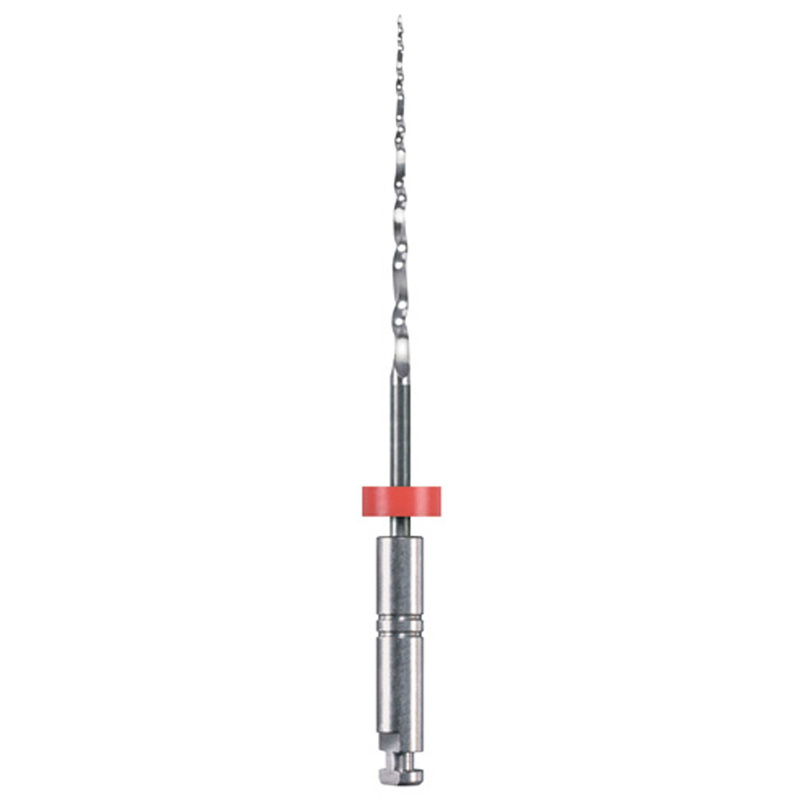 The BioRaCe NiTi Rotary System utilizes a modified crown down variable tapered sequence to safely and efficiently achieve the required minimal apical preparation sizes (see chairside card). 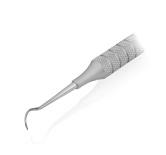 The reamers (triangular cross section) are electropolished and contain many patented features including a precision safety tip and "RACE" design (Rotary Alternating Cutting Edges) which helps to keep the file centered in the canal without the need for radial lands. 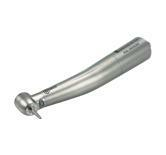 BioRaCe is the file system of choice for those clinicians wishing to safely and efficiently finish canals to larger apical sizes.